This post has been authored by Katie Cashin, MS, LCPC as part of our guest post series. Learn more about Katie at the bottom of this post. Let’s take a moment for some honesty. Not so long ago, I reached the point where, as a therapist, when I heard the phrase “self care” I would roll my eyes. I was feeling mildly Grinch-like but also really fed up with the myths and misnomers about what it really means to take care of ourselves. In the last decade of popularization, self care has become slightly synonymous with manicures, yoga retreats, buying a pair of pricey shoes, and fancy, artisan coffee. These acts and items beg the question: Is this more about care or consumerism? Now before you draft the angry email or fire off an offended tweet, let me clarify that I’m a fan of these acts of care too and I am not calling for an end to lattes and savasana; specific acts of care can be particularly powerful if tied to a unique, personal need. I, like many other clinicians with the best of intentions, have also encouraged this brand of self care in the past, inviting clients to “do something nice” for themselves. 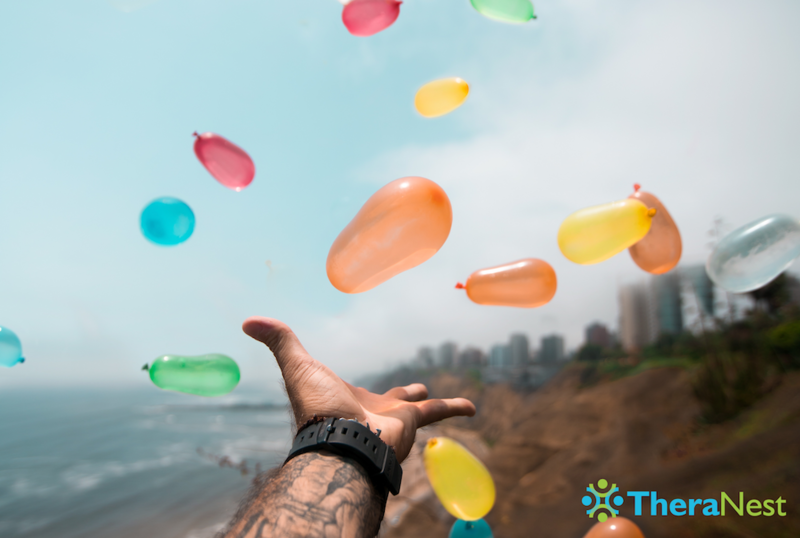 However, it seems like we could start to reap more sustainable benefits if we began to shift our understanding of self care away from random, isolated events to a more ongoing practice. Let’s take a moment to imagine self care as more than a once in a while treat. Let’s say it’s actually one of our primary responsibilities as fully-developed human beings. This can be a difficult thing to conceptualize, especially for those of us in helping professions who are are continually called on to support the needs of others. Perhaps the first step to fulfilling our responsibilities includes getting in touch with our current needs, big or small. Some of us tune into these needs best through meditation. For others, stream of consciousness writing or a long walk help us clarify the areas of our lives that need some tending. If these more reflective practices are not your thing, try simply noticing the themes that show up on your end of the conversation. For example, a few weeks ago my constant reply to friends’ “how are you” check-ins was “rushed!” After two days of this auto-response, I noticed what was going on and understood I had a very real need for a little less on the to-do list and a little more down time. To make this practice more accessible, just fill in the blank: I need some ___________. Let what comes up, come up. Maybe it’s “dinner.” Maybe it’s “help.” Maybe your response is “time alone.” Maybe what came up is “more money.” The goal isn’t to assess, judge, or even fulfill the need in this moment. What we’re aiming for is hearing and acknowledging what’s there, which if practiced regularly, will open wide the lines of communication that run within you. Unmet needs do not just evaporate; they remain within us and continue to remain neglected. Needs that are neglected usually have a way of being assigned to someone else, more specifically, someone who is not responsible for taking care of our needs. As we have learned through our own and observed via our clients’ experiences, when we unintentionally put our needs on another person it can end up harming our relationships and our own well-being. What is True Self Care? 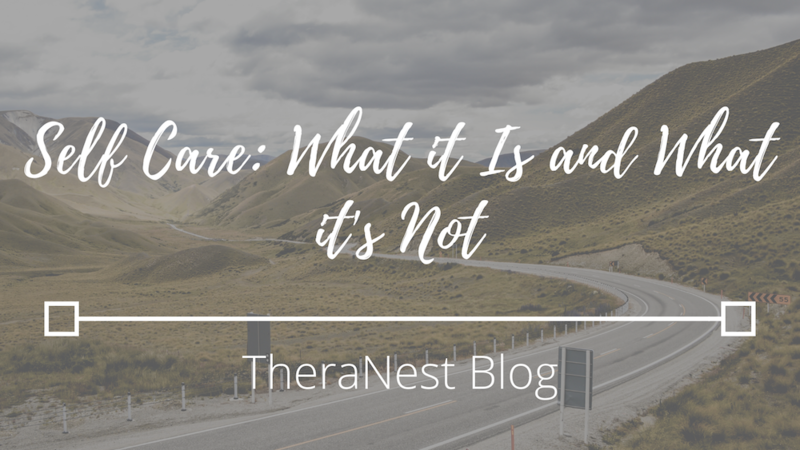 Learning about what true self care looks like in our lives also allows us the opportunity to notice what is not self care. When I have clients identify self care actions I also have them create a list of self-soothing habits (i.e. manicures, shopping, etc.) and we take some time to notice where these overlap and where they are truly two different categories. When we open up space for both of these needs and find personal ways to tend to both, we are really setting ourselves up for a more connected life. For some of us who see the luxury of self care as a barrier, this “primary responsibility” framework may actually make the work more accessible. With this framework, self care is no longer about what we do or don’t deserve but instead about what we are responsible for providing ourselves as individuals. I like to imagine “getting your needs met” takes up the first chapter of the “how to be human” handbook (you know, the one that was never given out to us at the start of life). If we can take this responsibility seriously many other parts of our life will start to flow. I’m a clinician with a thing for boundaries. All of my clients know they are going to hear about boundaries at least once a session, whether I’m assessing, affirming, or exploring what these look like for someone. So it’s probably no surprise that I view boundary setting as one of the greatest acts of self care we can practice, especially as therapists! Whether we’re setting some flexible parameters around our time and energy or with the people in our lives, by putting boundaries in place we are creating intentional space in our days and lives to get in touch with our needs. Explore what comes up and if you’re open to it, share how you have begun the true practice of self care in your life! 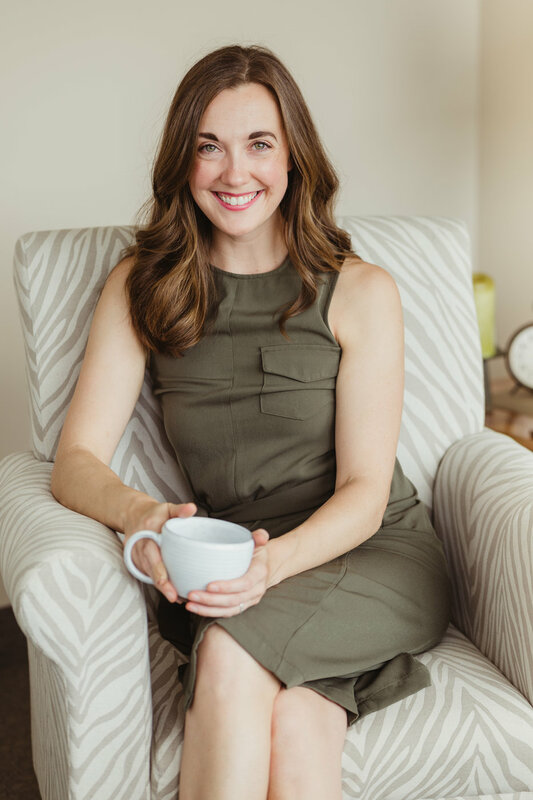 Katie Cashin, MS, LCPC is a therapist and owner of b’well counseling services in Baltimore, Maryland. She works with adults processing childhood trauma, women navigating difficult relationships with their mothers , and high-functioning creatives whostruggle with anxiety and shame. She is also a newly certified Intuitive Eating counselor. 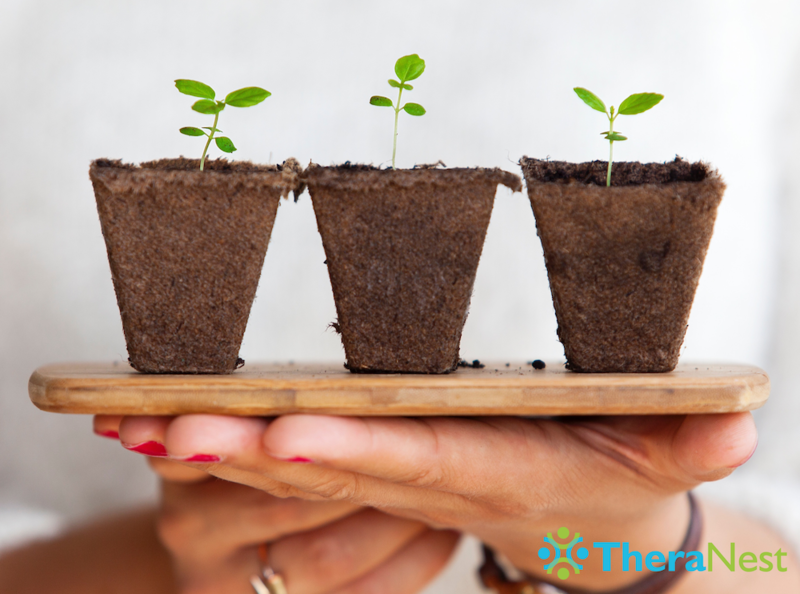 Katie believes self-care is a critical part of the work for clients and therapists alike. Her favorite practices include saying “no” to diet-culture and returning phone calls from over a week ago! Katie can be found online at @bwellcounseling on Facebook, @bwellbmore on Instagram, and at www.bwellcounselingservices.com.